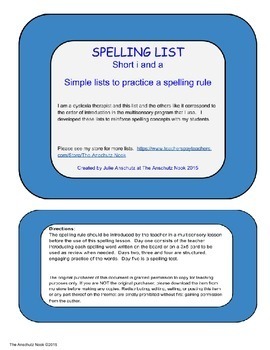 This is the first in a series of spelling lists I use to supplement my dyslexia students' spelling training. 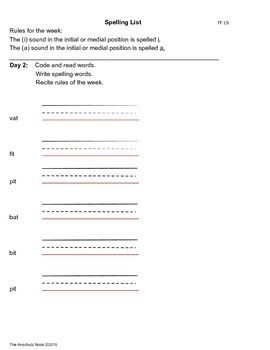 There are only six words in these lists and the goal is to practice the new rule in a variety of ways. 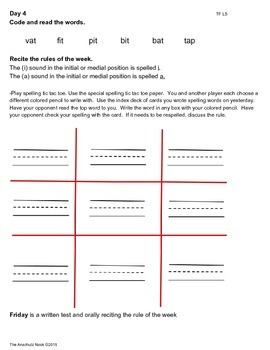 They are non-themed so the lesson can be used any time of the year.